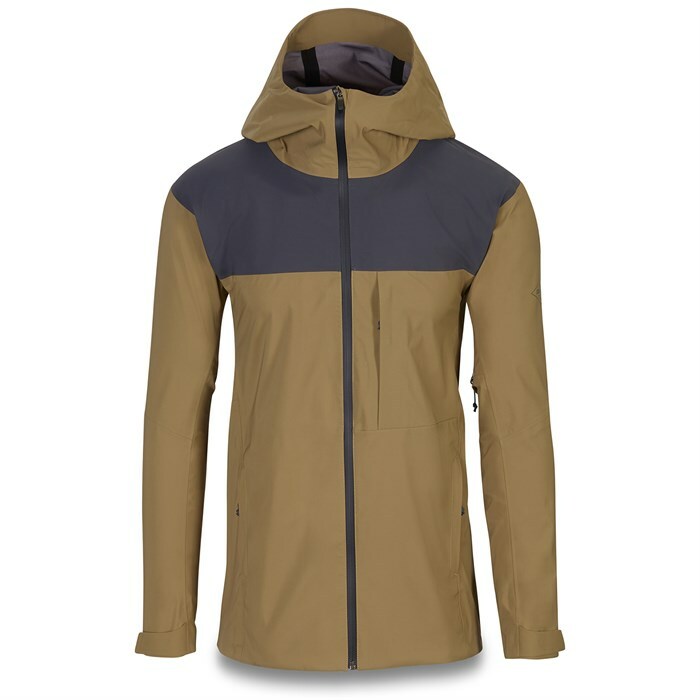 The Dakine Arsenal 3L Jacket is far more than a glorified mudflap, as so many bike jackets are. It's a lightweight 3L technical shell with underarm vents that actually breathes as you sweat, meaning you can keep it on for climbs knowing you're not going to show up to the top wearing a soggy trashbag. Cut for riding, it's form-fitting but still has room for a layer underneath, and it's got all the venting and mobility you want. Even better, it packs down into its own pocket, so you won't have trouble bringing it on any ride.